also maintaining an important role in agriculture in the Sandveld region. of many threatened and migratory bird species, as well as threatened and endemic fish. the estuary will cease to be a safe-haven for its incredible biodiversity. worked extensively to promote sustainability at this site. generate the kind of positive collaboration required for true landscape sustainability. an important platform from which to launch this ambitious project. 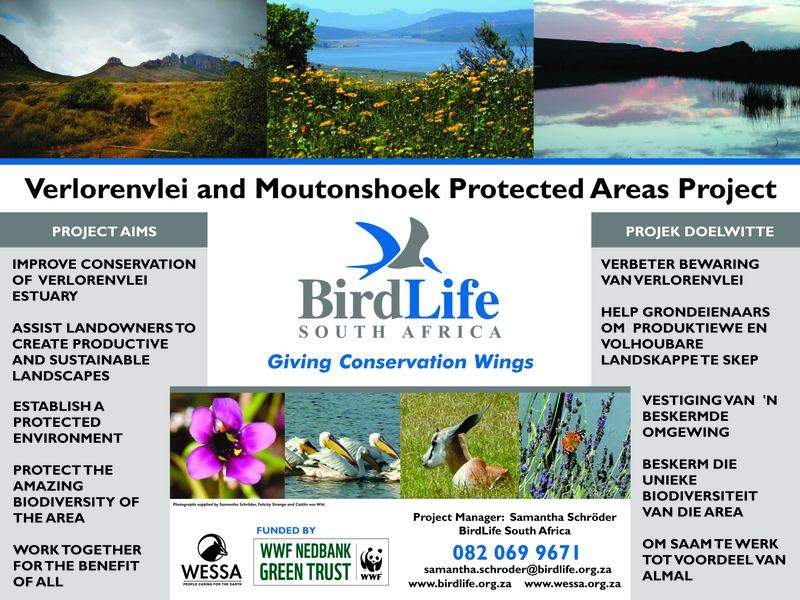 If you aren’t yet a member of the Verlorenvlei Coalition, please join us! Bongani finds another way to go ahead with drilling – please help us stop them! Website created by Blog Meistress.